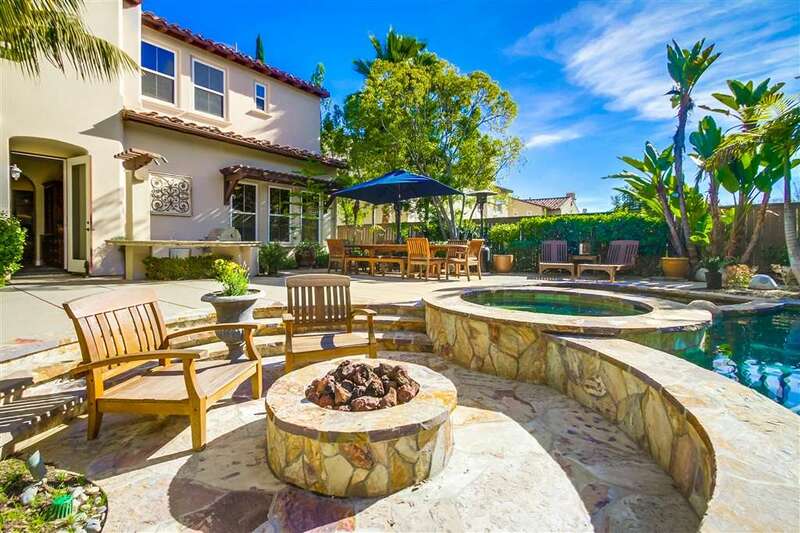 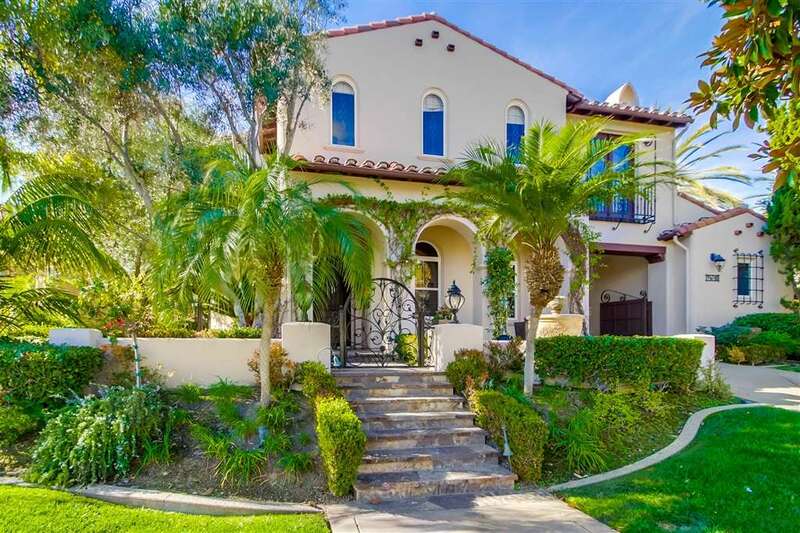 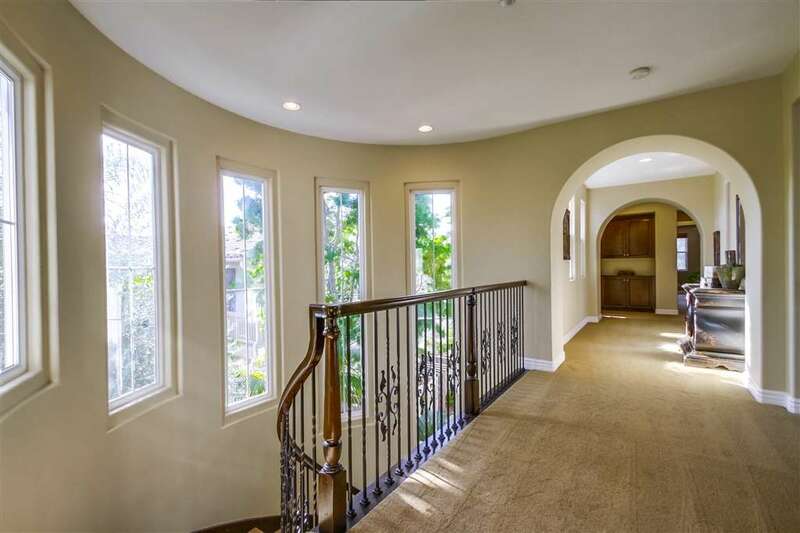 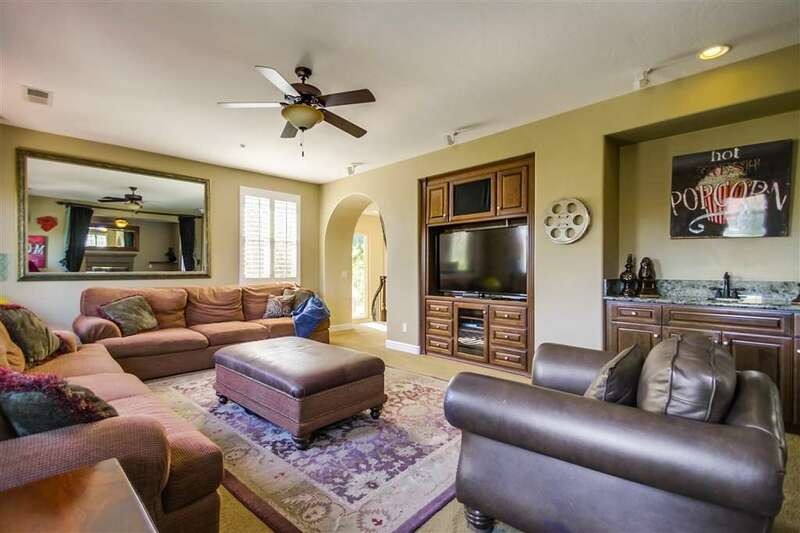 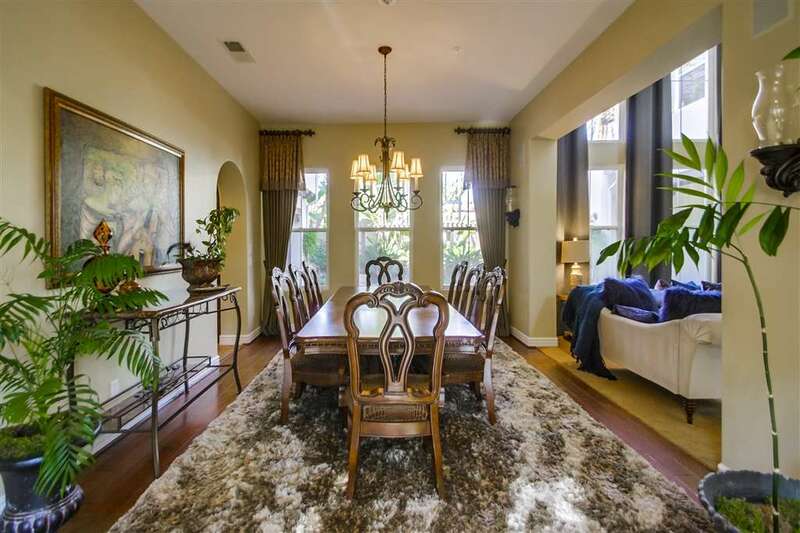 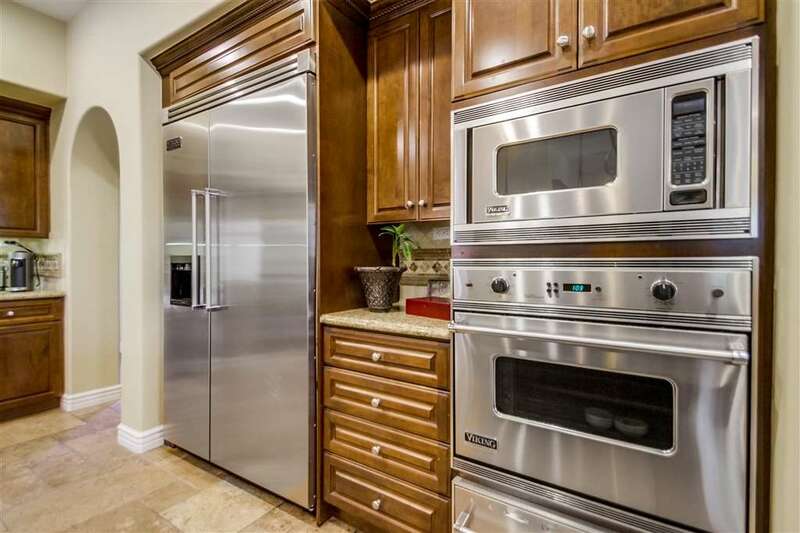 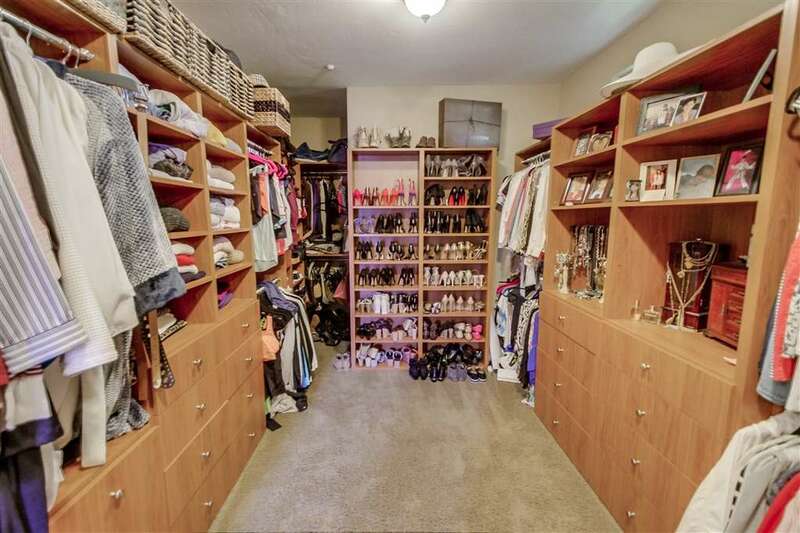 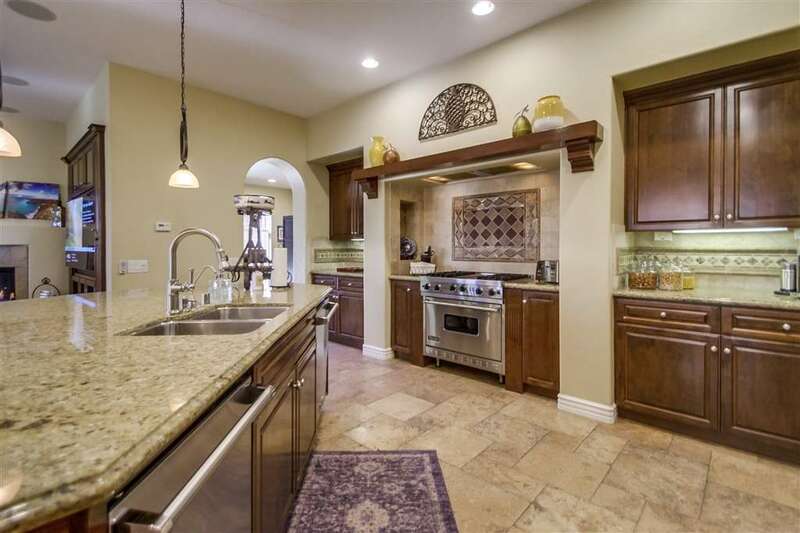 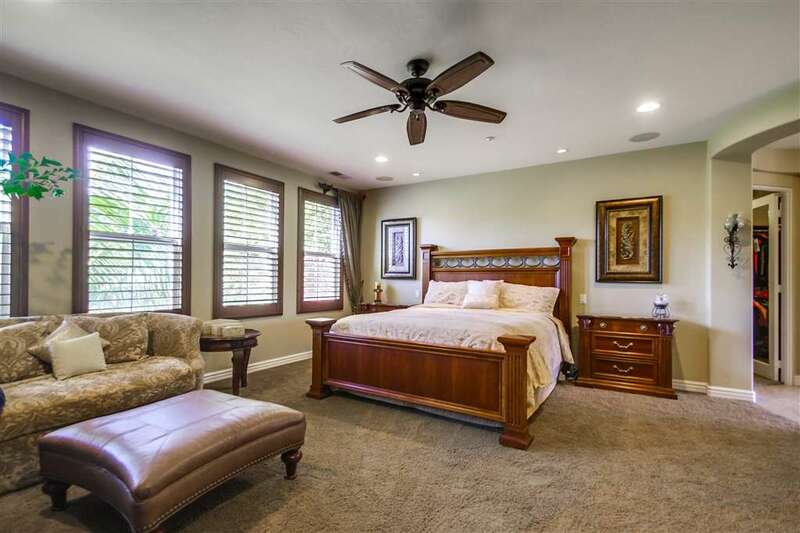 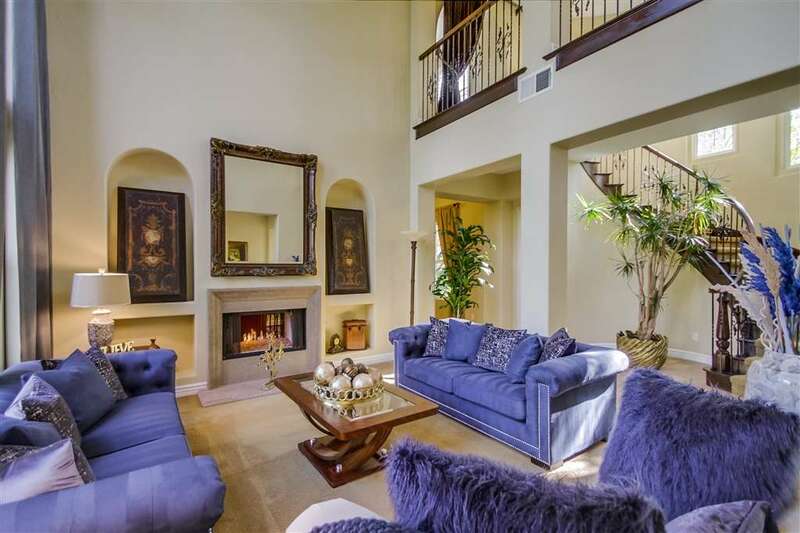 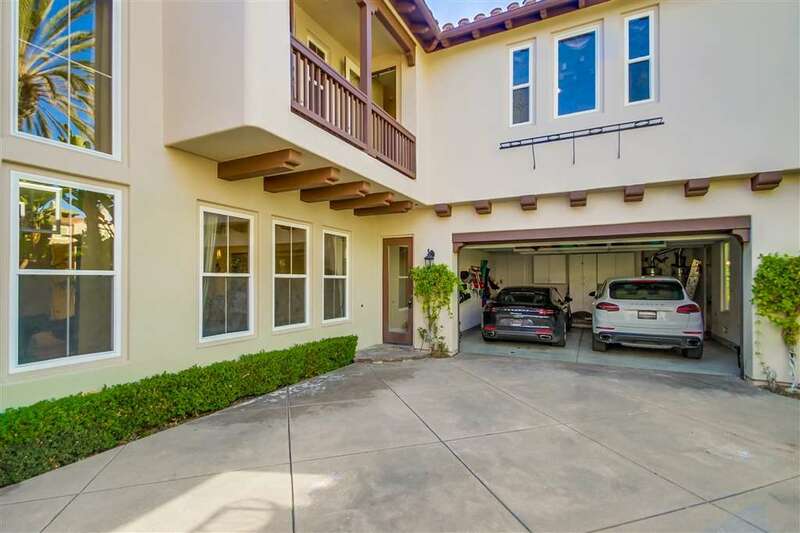 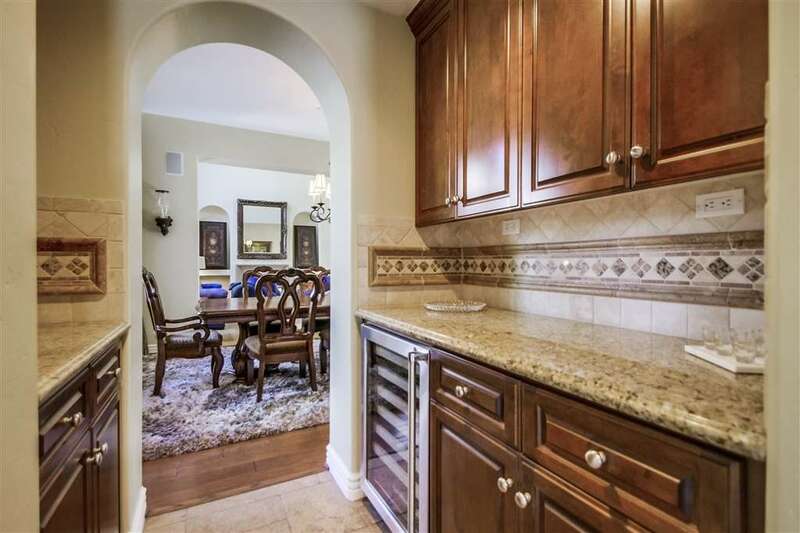 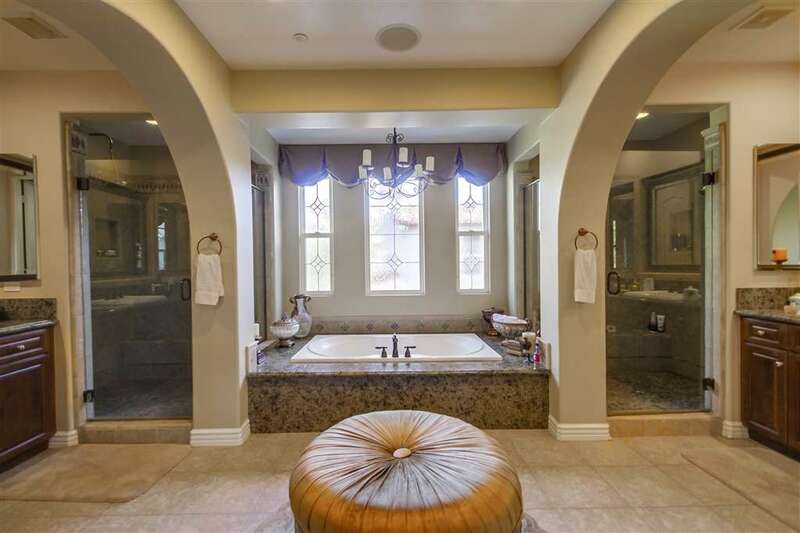 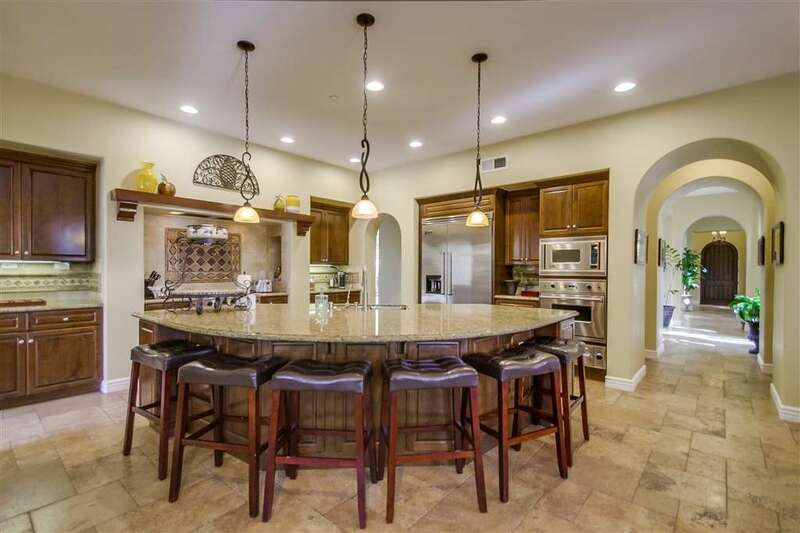 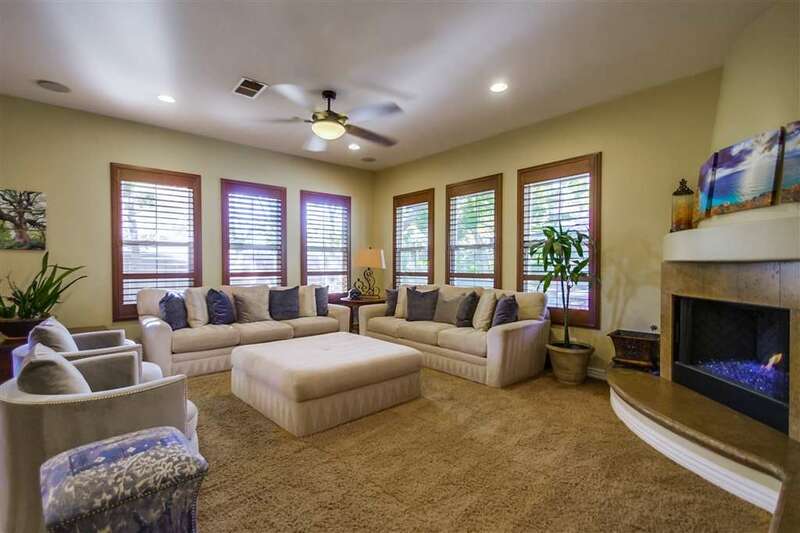 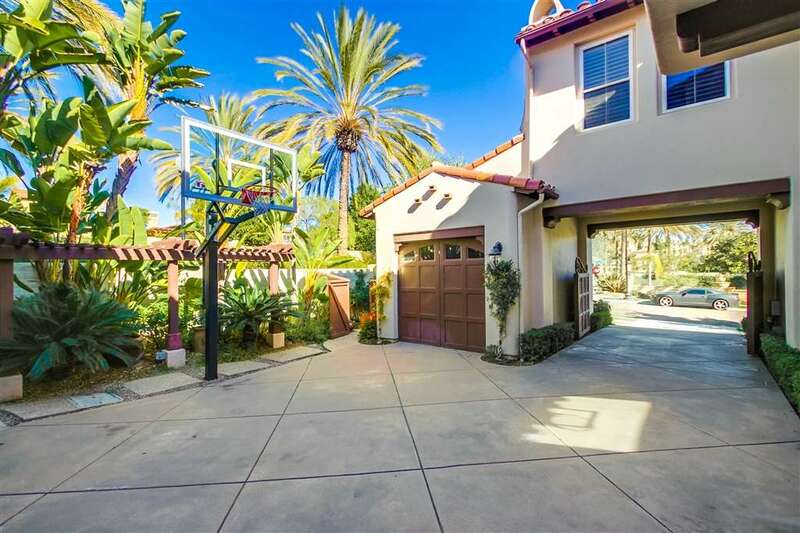 This immaculate former Model Home is in a Guarded Gated community. 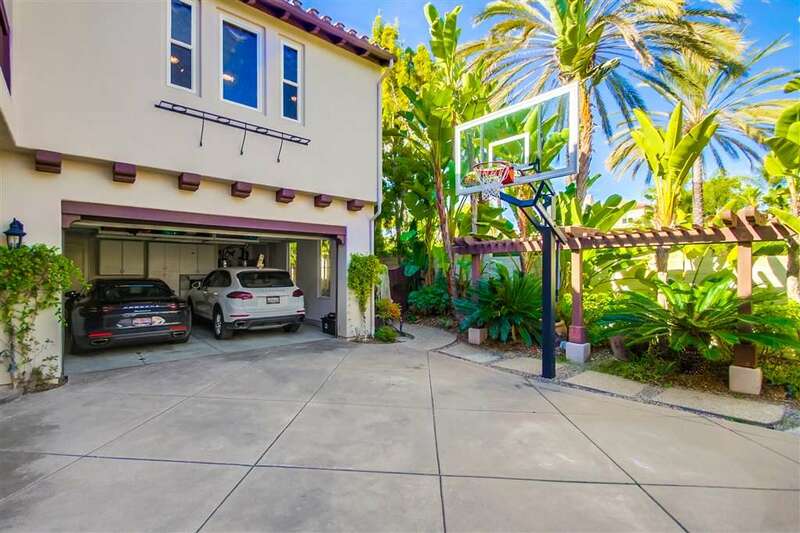 Located on a Quite corner lot in the Santa Monica Development. 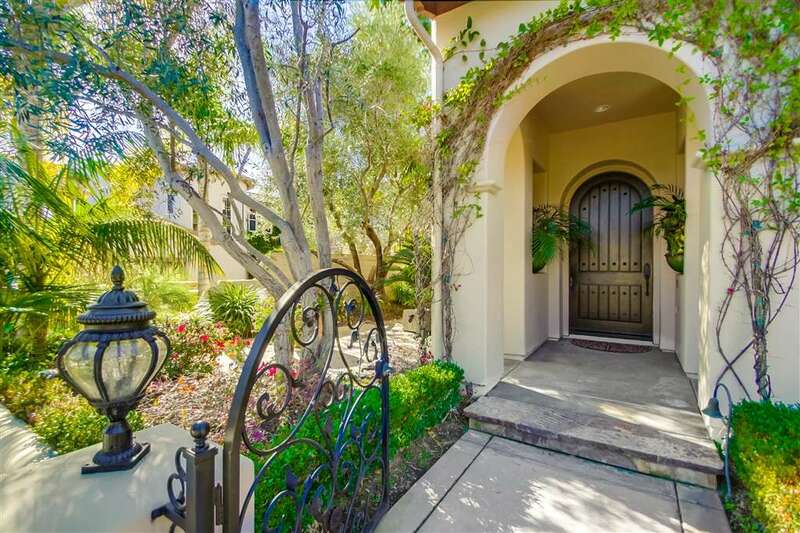 Adjacent to Santa Luz. 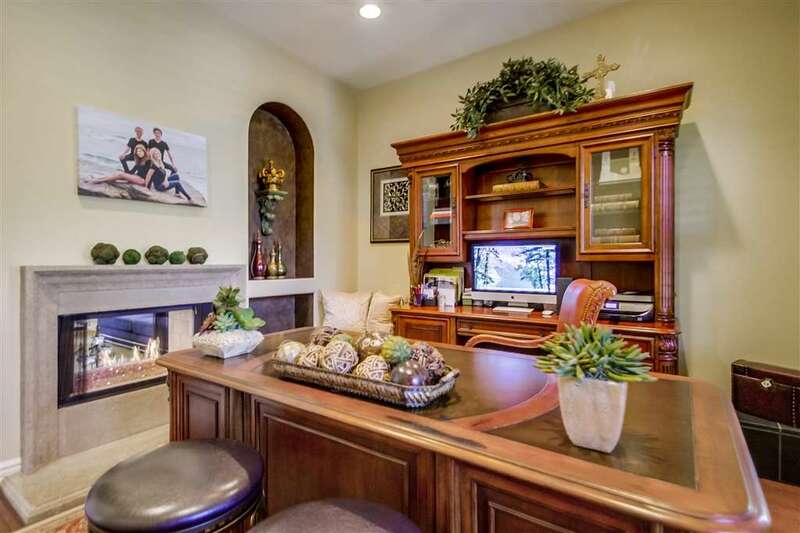 Enter the home to an elegant double-sided fireplace for the office & formal living area with the perfect open floor plan, spiral staircase formal living room has soaring ceiling to floor windows. 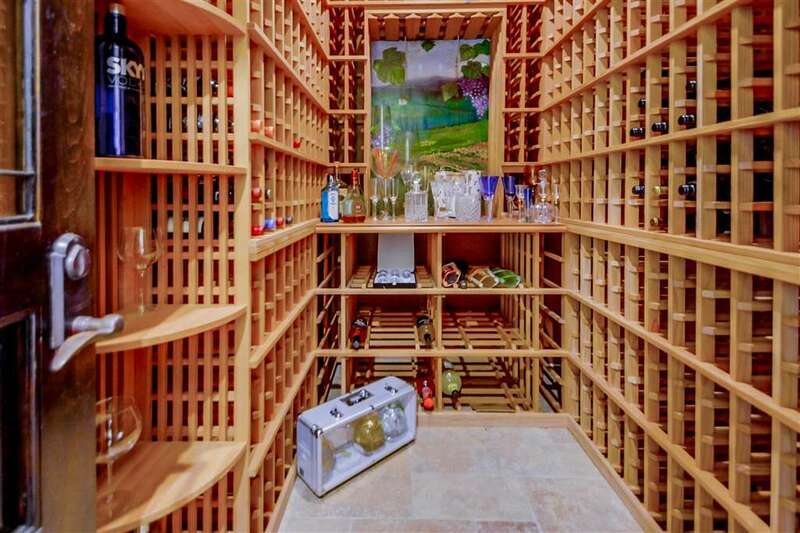 A wine collector’s walk-in dream room. 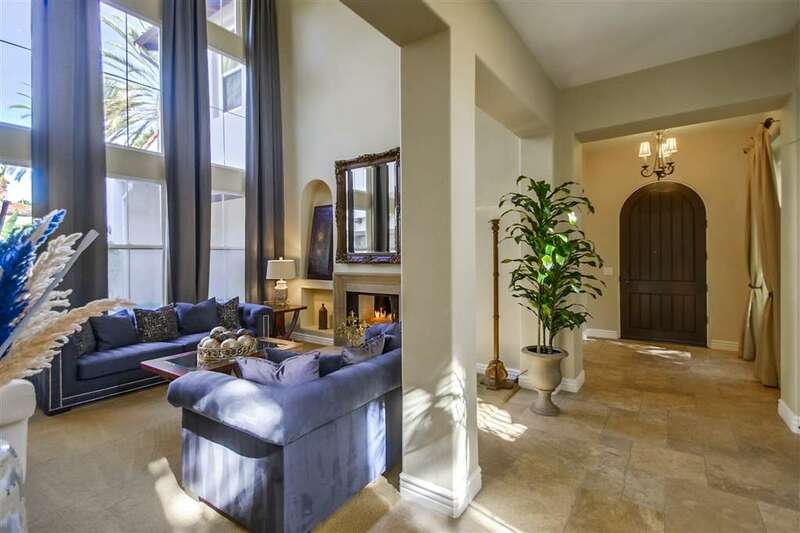 The openness flows to a gourmet kitchen and a casual dining area adjacent to the family room with its cozy fireplace.